Celebrate Our River Event and River Duck Race 2018! Celebrate Our River Festival and River Duck Race 2017! The 2019 Winter Woodlot Tour is only 4 weeks away, and the planning committee is hard at work preparing the site for a fun filled day in the snow! Event organizers include WRIG, the Hunter-Clyde Watershed Group, the Central Queens Wildlife Federation and the Department of Communities, Land and Environment. 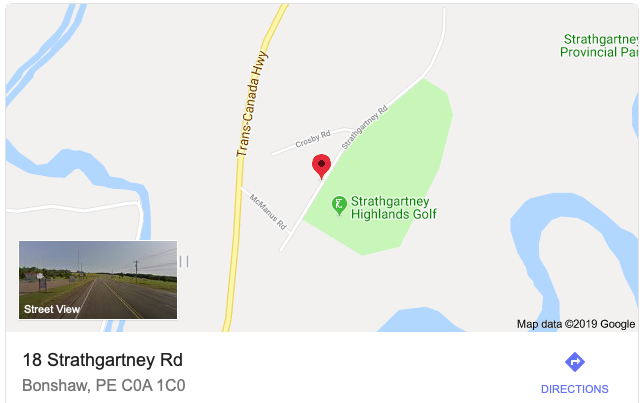 This great family event will be held on Saturday February 9th, 2019 from 9am-1pm at the Strathgartney Equestrian Park (18 Strathgartney Road, Bonshaw, PE). There are great activities lined up and knowledgeable presenters for everyone to enjoy. Activities include sleigh rides, snowshoeing and guided nature walks, watershed and woodlot management booths, chainsaw maintenance clinics, falconry demonstrations, free hot apple cider and much more. Keep up to date on news about this event on the Winter Woodlot Tour Facebook and Instagram pages (@winterwoodlottour). If you are interested in volunteering at this event contact organizers through the Facebook page or WRIG! Welcome to the home of Wheatley River Improvement Group, a non-government, not-for-profit organization dedicated to protection and management of The Wheatley River, Cymbria, Crooked Creek, Chapel Creek, Oyster Bed Bridge, Hornes Creek and Lukes Creek Watersheds. The annual volunteer clean up date at the pond. All are invited out to help out!